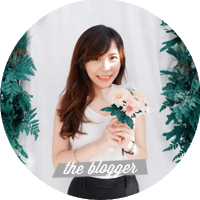 June was a pretty hectic month for me, that's why I haven't been able to post any reviews lately on this blog even though I've finished some books already. I really enjoyed the long holiday in June, I even went on a short trip out of town for 2 days which was quite refreshing 😊 Last month, I only went to the bookstore 2-3 times and only got myself 3 English books from Periplus. Aside from that, I also accumulated some more ebooks that piqued my interest. So here they are! The first one is a book that I've already read even before I bought it—which shows just how much I love this book! 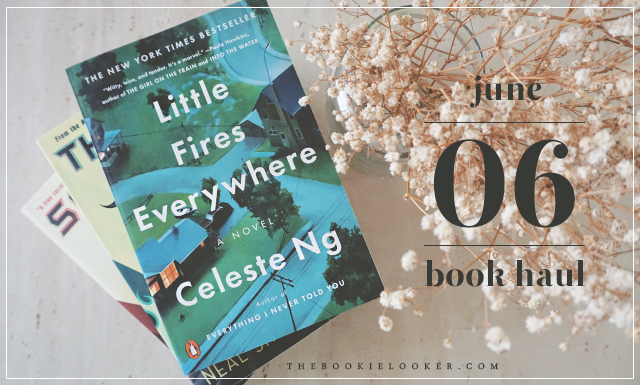 This book left a really lasting impression for me and it made me crave for more of Celeste Ng's writing 😆. If you want to know more about my thoughts on this book, you can click on the book review link above 😉. The next one is a new series that really piqued my interest because there's so much hype around it. I've never read any book by Neal Shusterman before, but I'm trusting the good reviews and decided to buy it anyway. I will probably have to wait until the last book in the series comes out to finally read it. 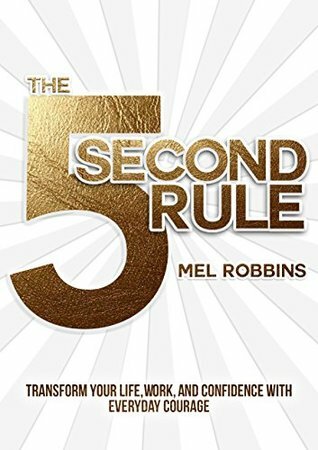 A while ago, I came across a video of Mel Robbins talking about productivity and I really enjoyed it. So when I found out that she published a book, I decided to get it just out of curiosity. I don't know if it will be a good one or not, but we'll see later. This book has incredible ratings on Goodreads. 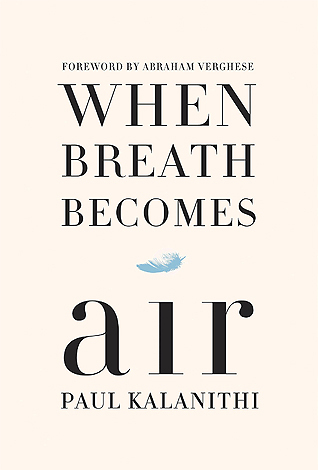 It's an autobiography/memoir about Paul Kalanithi who's diagnosed with lung cancer just when he was about to complete his training as a neurosurgeon. 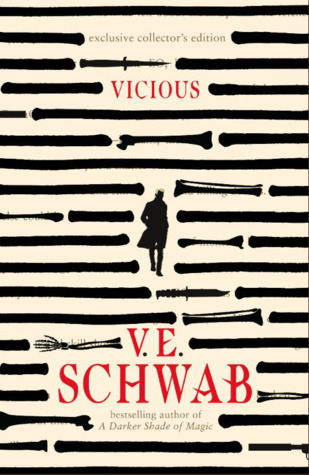 Some of my friends on Goodreads had a really good response to this book so I really want to read it myself. 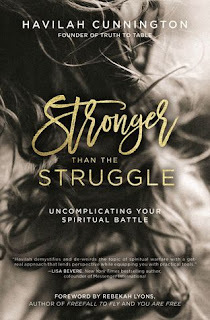 I came across this book when I was browsing through Desiring God website and find it interesting. 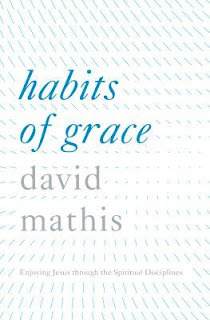 Haven't read any books by David Mathis before, but I'm looking forward to this one 😊. The last ebook that I got this month is another non-fiction book that deals with a topic that I'm always eager to learn more about, which is embracing our problems and challenges as we go through life with God. 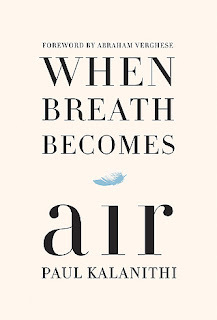 The cover of the book is what really caught my attention the first time, and the ratings are great as well on Goodreads! Those are all the books that I acquired in June and as always, I'm really excited to read them (although some of them might stay on the TBR pile a bit longer 😂). If you have any new book recommendations for me, feel free to share it in the comments below! I'll see you in the next post!